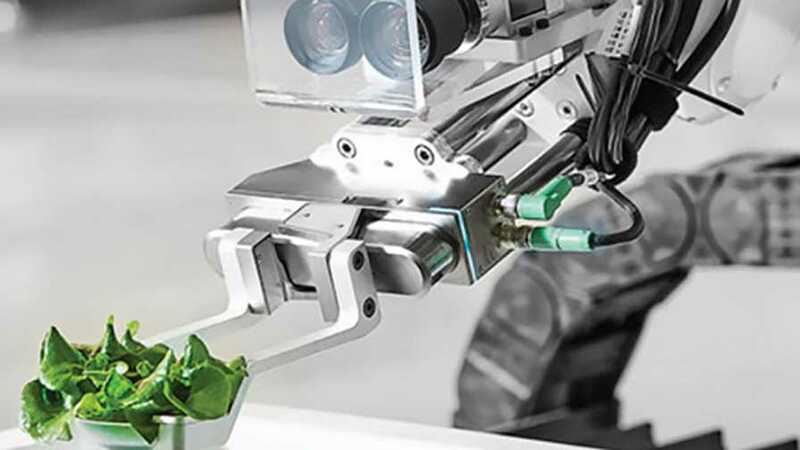 Robots using sensors and machine learning are already starting to revolutionize horticultural production. 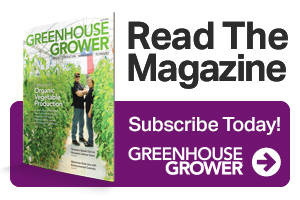 Large-scale, fully automated, autonomous greenhouses will dominate the industry. Cities will incorporate municipal greenbelts especially for food production. Cannabis production, distribution, and integration will be completely legal and more sophisticated worldwide. Growers throughout the horticulture industry will be more specialized by crop. Sensor technology and biological advancements like CRISPR will make crops truly smart. These are some of the predictions for what the global horticulture industry will look like in the next decade from Mariska Dreschler, Director of Horticulture — GreenTech at RAI Amsterdam, an international convention center. 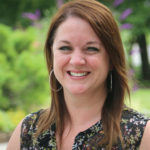 As part of her role in coordinating GreenTech, Dreschler keeps a running list of predictions that evolve periodically based on conversations and brainstorm sessions with frontrunners in the industry, as well as investors, city planning officials, and members of governments worldwide. Whether you agree or disagree with Dreschler’s predictions, RAI wants growers, suppliers, and other industry stakeholders to speak up about the current and future priorities for the global horticulture industry by attending GreenTech Amsterdam 2019, held June 11-13. The exhibition, formerly every other year, is now an annual event starting in 2019. Because GreenTech is held in conjunction with the dates for Flower Trials, Dreschler says it provides the added financial and scheduling convenience for international visitors to have a full and productive itinerary by attending both events. Registration opened Jan. 28; visit GreenTech.nl to make your plans. GreenTech has become the global hub of horticulture, in which the worlds of food, flower, and cannabis production intersect with technology and innovation. Focusing on crop production and the beginning of the horticultural supply chain, its primary target audience includes growers of vegetables, fruits, flowers, and cannabis, as well as investors and government officials. With four main themes that are relevant and important to the industry — water, energy, crops, and people — its mission is to connect stakeholders from all over the world. Organizers expect up to 500 exhibitors and 11,000 people to attend GreenTech 2019, Dreschler says. Here are some of the highlights you don’t want to miss. Precision Ag: “In addition to highlighting the newest insights and best practices in the last edition of GreenTech (2018), this year’s event will also look at technology from outside of horticulture in precision agriculture, and how those technologies are influencing possibilities also in the greenhouse,” Dreschler says. GreenTech Summit: A one-day event on June 12 for executive-level international greenhouse growers, the GreenTech Summit will look at specific inspiring topics that will truly impact the future of the industry. Sneak preview: One session will be focused on talking about autonomous greenhouses, based on research from the Netherlands’ prestigious Wageningen University. GreenTech Innovation Awards: Rounding out the program is a number of coveted awards. The Innovation Award is for the most advanced, market-ready innovation. The GreenTech Sustainability Award is the best solution for one of the four GreenTech themes. The GreenTech Impact Award will be bestowed upon an innovation showing a large-scale impact to the world food supply. The GreenTech Concept Award is for an innovation that is still in development. While the Innovation and Concept awards are limited to exhibitors, the Impact and Sustainability awards are open to all attendees. More details will be available soon on GreenTech.nl. Stay connected via the GreenTech social media channels.